The cyberpunk dystopian future of Blade Runner, with its artificial landscapes, might never become a reality. We’re heading into a much weirder version of the future. 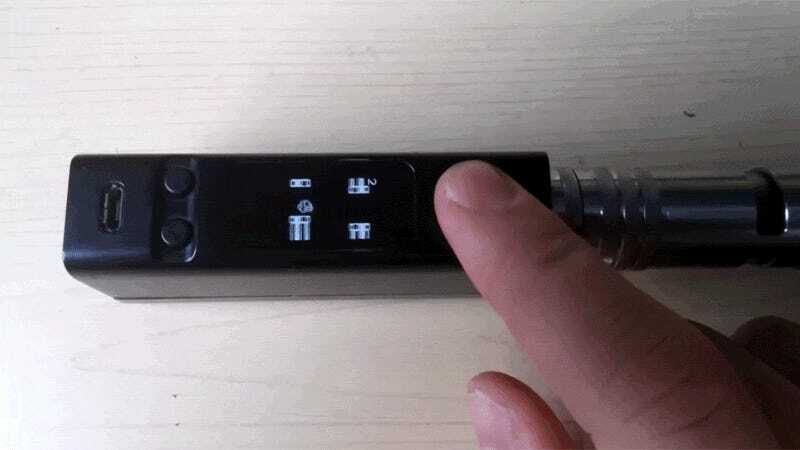 To prove this, here’s an e-cigarette, for example, made recently by Balázs Bánk, that can also run Flappy Bird on its tiny screen. So, vaping and playing Flappy Bird at the same time, on the same device? That’s just too much.